Energy waste in commercial buildings is in need of attention. 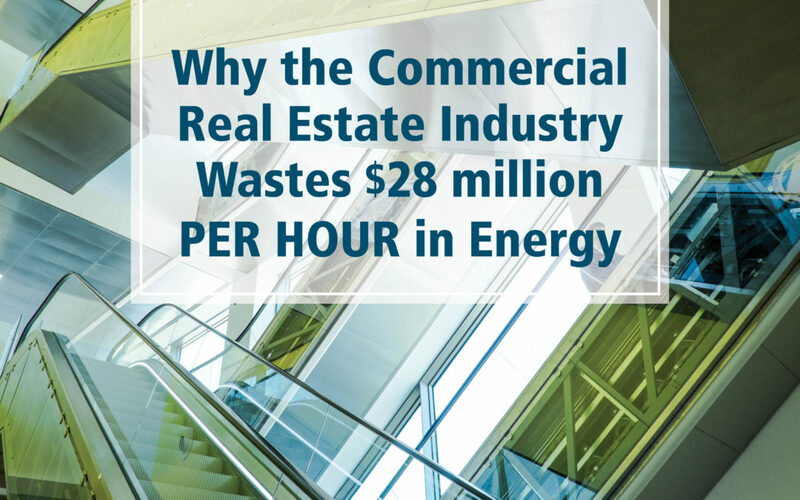 The commercial real estate market is missing out when it comes to saving energy. Buildings have been unknowingly dishing out money on wasteful energy production. In some cases these overages are paid back and in many cases they can go unnoticed entirely. In an age that offers the Internet of Things, big data, and self-driving cars, how do we continue to waste $60 billion of energy per year? How Can We Use More Energy Than Required If The Solution Is Right In Front Of Us? On average, 30% of the energy consumed in commercial buildings is wasted. The answer is actually simple, and it’s been tested and proven. We know how to reduce wasted energy in a way that benefits the consumer. Improvement in efficiency is the single largest way to eliminate this waste, to reduce emissions, and to save you money. At ECC, we realize just how complex the process can be as an energy consumer. At ECC –our goal is to save you money and conserve more energy. Okay, we understand that energy conservation isn’t exactly your biggest priority. You probably don’t wake up reviewing your energy expenditures and wondering if you used the power Sunday night, Monday night, and so on (although our energy ecosystem has the tools to notify you daily, weekly, or monthly). Don’t worry – ECC can help ease the weight of your high energy costs, much of which you’re probably not even aware of. We live in the most connected society ever. With ECC, you can get more connected with your utility bills so you know exactly what you’re paying for, and exactly what you’re getting. You can connect your building systems in real time and save more money and waste less energy. Take a look at our BillPay Service to learn how to get started and help chip away at the wasted utilities every working hour. Commercial office buildings, residential condos and apartment units, hospitality and attractions, industrial sites, and more can all benefit from smarter energy management practices by contacting ECC and starting today!